Recently, likely due to the summer wedding season being in full effect, I have been approached by several individuals considering the spousal sponsorship process. The increased interest in sponsoring a spouse may also be tied to the increasing difficulty of obtaining permanent residence through other economic streams. Particularly for young international couples whose study permits, post graduate permits, and International Experience Class work permits are running out, the need to tie the knot in order to stay together becomes a date-ruining dinner time conversation. As part one of a multi-part series, I will try and cover some of the challenges associated with spousal sponsorship applications. So what are some considerations to consider prior to embarking on an application to sponsor? 1. Where are the potential Applicant and Sponsor currently residing and what is their legal status there? What is the Applicant’s immigration status in Canada? This question is important for several reasons. To file an Inside Canada spousal sponsorship application, there is a requirement for the Applicant to actually be in Canada. For Outside Canada spousal sponsorships, there is also the potential option of selecting the Visa Office that processes the second part of your Application. You can apply to a Visa Office that is not your country of citizenship if you currently hold legal status in that country and have done so for more than one consecutive year. This may be particularly useful for applicants who are citizens in a country such as Pakistan (currently 40 month processing time) but have legal status by virtue of study or work in London, England (currently 28 month processing time). It is also important to consider their status (if they are in Canada). Do they have temporary resident status in Canada now? When does that status expire? Are they out of status? These questions will affect what procedure you ultimately choose in sponsoring. 2. What is the status of your relationship? In addition to determining whether you have met the above categories, it is also important to ask yourself whether you have the evidence to show that you have met the above categories. For example for you and your common-law partner: Do you have proof that you have co-rented or co-leased a place to live for over a year? Do you have a joint bank account showing a conjugal (not just roommate) relationship? These are all very relevant questions in determining common-law status as well as relationship genuineness at a later stage. 3. What are current application processing times? Currently for Inside Canada spousal sponsorship applications the processing time is 26 months. This time is encapsulated in 17 months to obtain a first-stage approval that the relationship is bona-fide. In an Inside Canada sponsorship all of the processing takes place in Canada at Case Processing Centre Mississauga (CPC-M). Interviews, if necessary, are generally arranged at the local CIC office in the city which you reside and will require attendance by both Applicant and Sponsor. Currently for an Outside Canada spousal sponsorship application, the processing time varies from 5 to 40 months depending on Visa Office. Note that this in addition to the assessment of the sponsor which currently takes 55 days. In an Outside Canada process, the sponsor assessment occurs at CPC-M before the application is sent to a visa post abroad for assessment of the bona fides. Interviews, if necessary, are arranged outside Canada and will require attendance by both Applicant and Sponsor. Why is it important whether you have an immigration officer in Pakistan or London assesses your application? Asides from the level of scrutiny that may possibly differ (statistics don’t show too much of a correlation between visa posts), it will definitely affect the time it takes to make a decision. Here are the processing times accessed from CIC as of 02/06/2015. The tables below indicate application processing times at Canadian visa offices once Step 1 has been completed. The times are based on how long it took to process 80 percent of all cases between April 1, 2014 to March 31, 2015. Processing times are subject to change. You can view your application status online. If it has been longer than the time shown above since you applied and your visa office has not contacted you, you may wish to contact the visa office that is processing your application. The Call Centre does not have information about applications processed outside Canada. (–) indicates that not enough data are available. Processing times are shown only where an office has finalized 10 or more cases in the past 12 months. 4. Should I choose the Inside Canada or Outside Canada process? 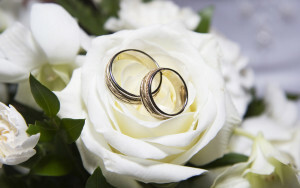 As alluded to earlier, Applicants currently residing in Canada have a choice of applying for an Inside Canada spousal sponsorship (http://www.cic.gc.ca/english/information/applications/spouse.asp) or, if they have temporary resident status and reside in Canada, an Outside Canada spousal sponsorship (http://www.cic.gc.ca/english/information/applications/fc.asp). Applicants applying from outside Canada can only utilize the Outside of Canada process. Note with an Outside Canada application you will also need to show that there will be an effort to bring the spouse to Canada to reside permanently upon being granted permanent resident status. There is a general right to the Immigration Appeal Division in the event your Spousal Sponsorship application is refused (except in serious criminality, misrepresentation, terrorism, etc.). At the IAD you will have a second chance in a de novo (new) hearing to prove the genuineness and purpose of your marriage (should that be the ground for refusal). From my research into these types of TRV applications, there is no magic formula other than to be full and frank with your disclosure of the underlying relationship and to heavily emphasize the ties to the Applicant’s home country. I have met quite a few individuals whom, for whatever reason, are hesitant of divulging their true “fiancee” status and opt to try and obtain a travel visa instead, without disclosing the relationship as the primary purpose or a purpose for travel. While a visa may be issued at this stage, down the road, this omission may necessarily create contradictions when you are asked on your spousal application about the details of your relationship. 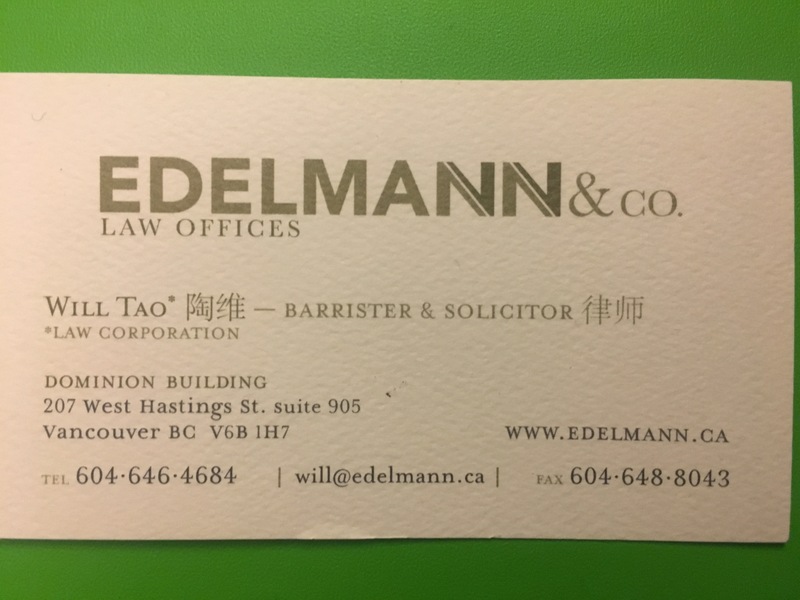 A signed letter from the Applicant declaring they understand the requirements of Canadian immigration law and understand that even though they may have the intention to reside permanently in Canada in the future, but fully intend to leave Canada when authorized may be useful. Once you are able to obtain a Temporary Resident Visa, pending sponsorship, you will certainly have more a flexibility to choose where to get married and what process (Inside Canada or Outside Canada) to choose.